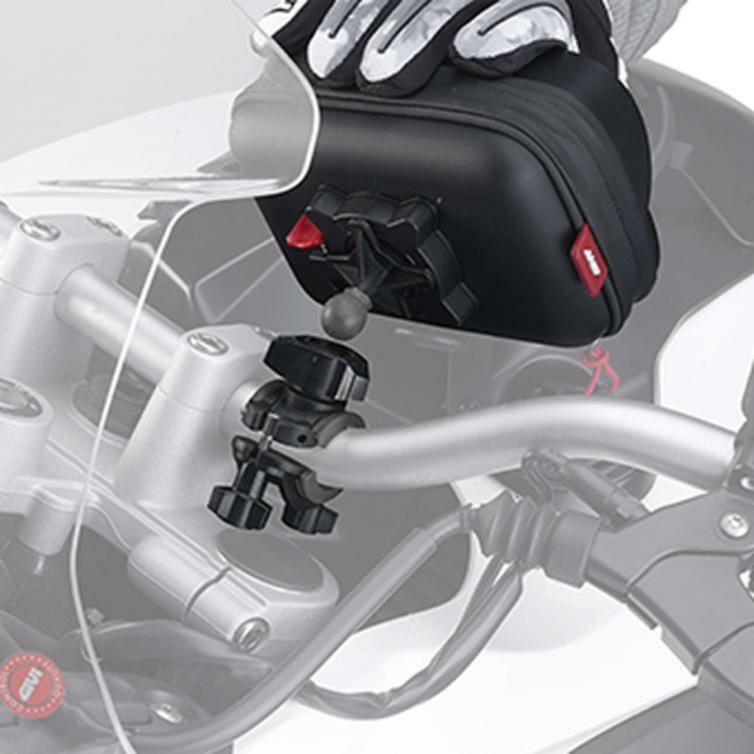 The S952B - Givi Universal Handlebar Sat Nav Bag is part of the latest Givi collection. 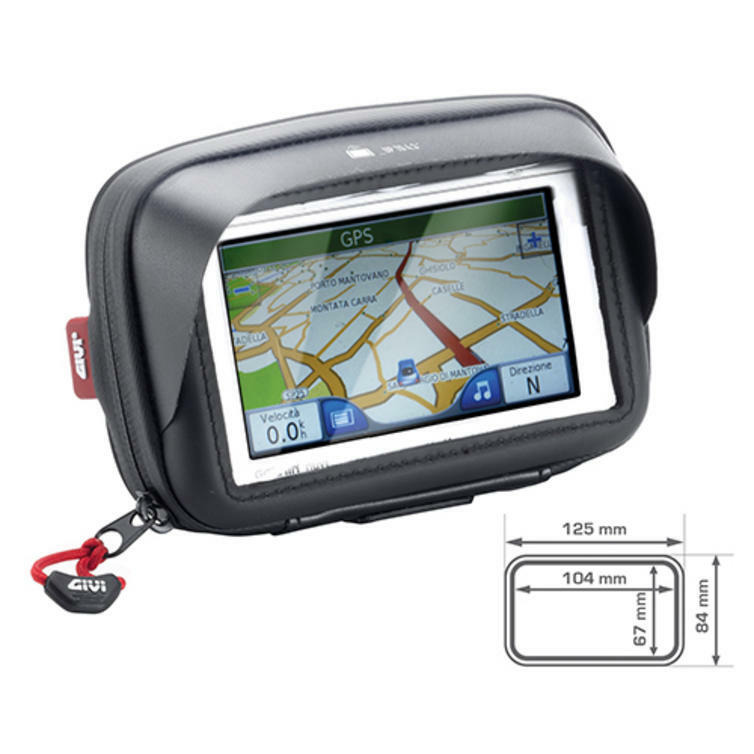 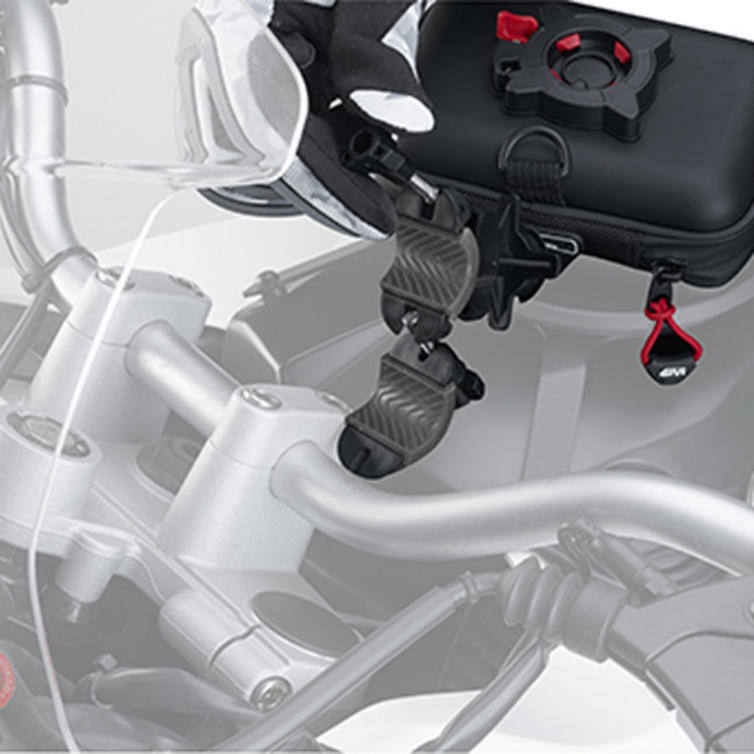 View all Givi Sat Nav Holders. View all Sat Nav Holders.